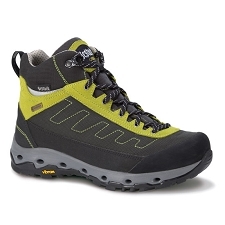 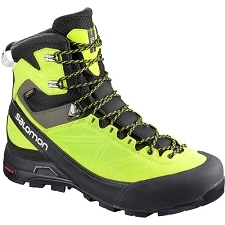 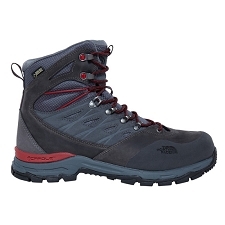 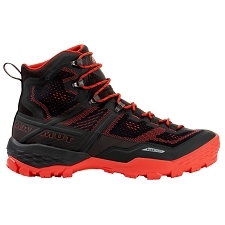 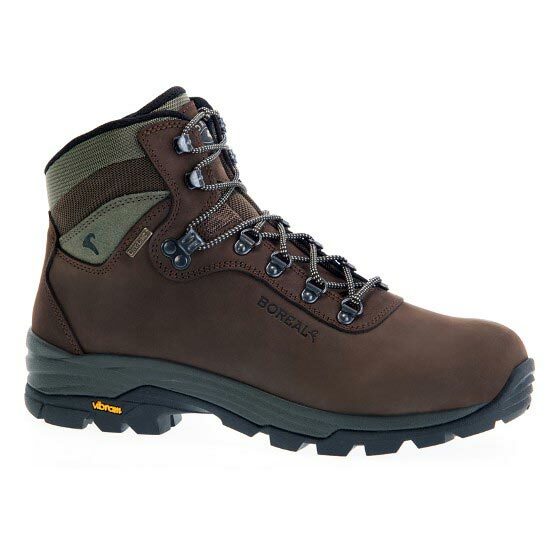 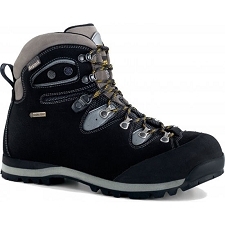 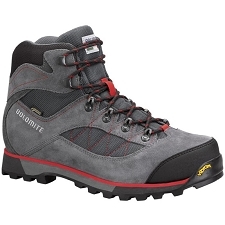 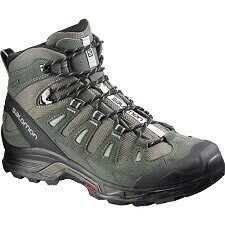 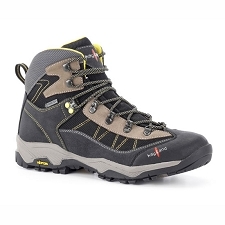 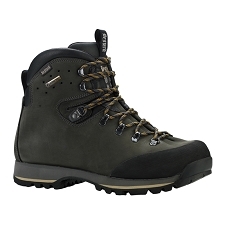 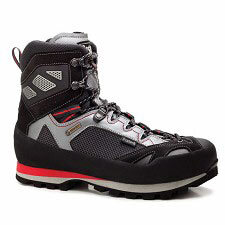 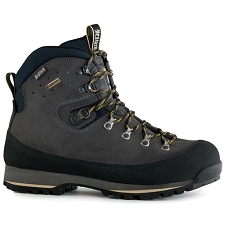 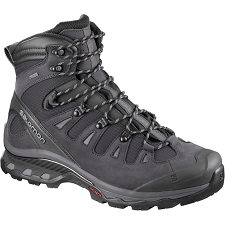 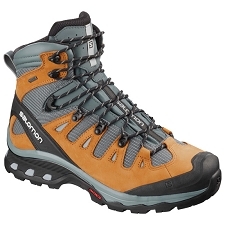 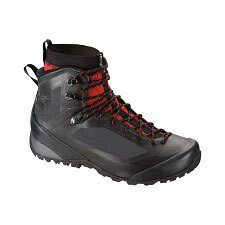 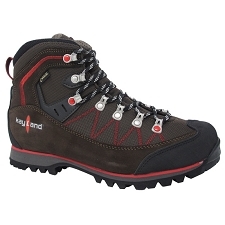 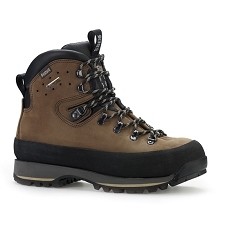 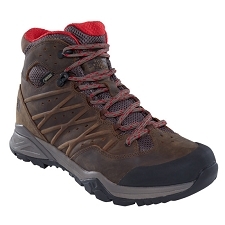 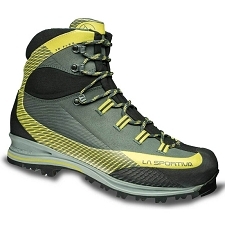 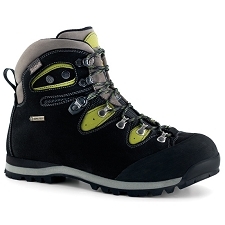 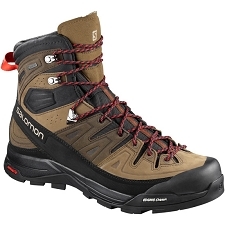 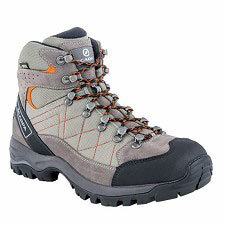 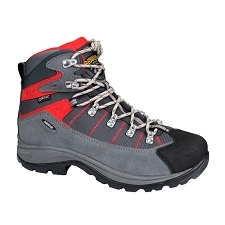 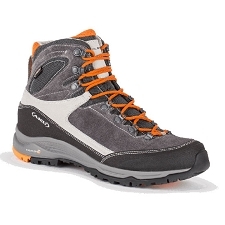 The Ordesa Hiking boot from Boreal is a reliable boot that will provide proper stability for the ankle and protection from underneath. By using the one piece premium quality waterproof 2.4mm Nubuck leather with Teremida SL (which is a breathable textile), your feet will stay dry throughout the rain and wet weather. The Dry-line technology adds to the waterproofing and breathability as well as staying cool.